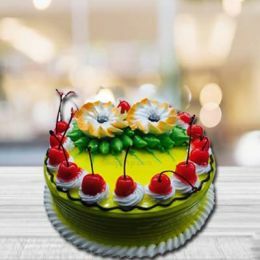 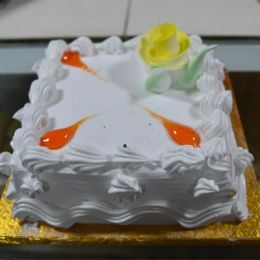 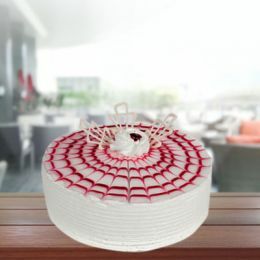 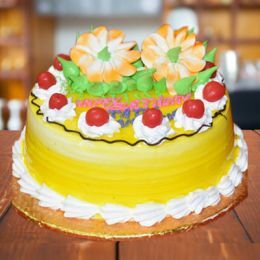 We are specialized in all types of Cakes including Birthday cakes Anniversary Cakes Wedding Cakes and we deliver all these cakes to Eluru, Kakinada, Rajahmundry and East Gadawari and West Godawari Districts. 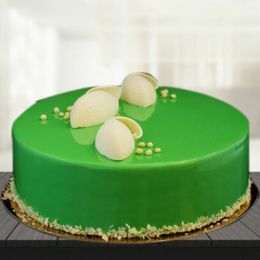 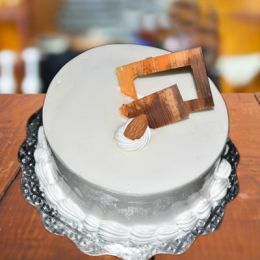 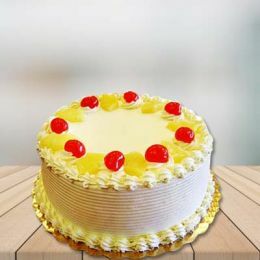 Our Cake Flavors Include Black Forest, Butterscotch, Chocolate, Vanilla & many more. 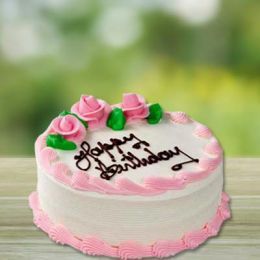 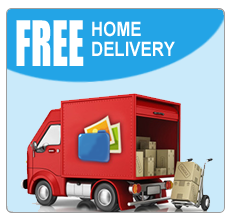 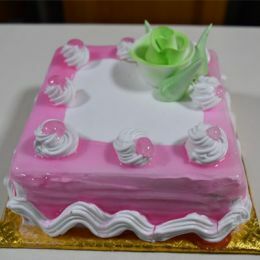 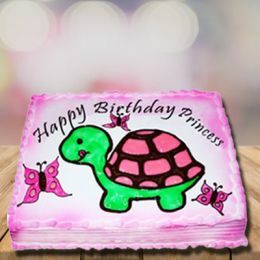 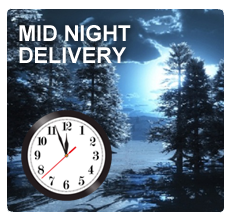 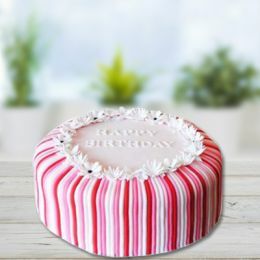 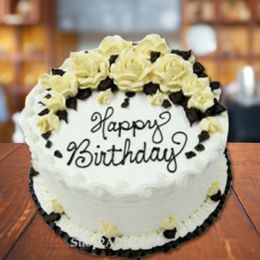 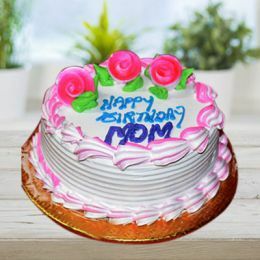 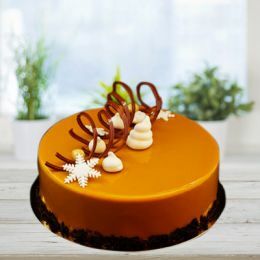 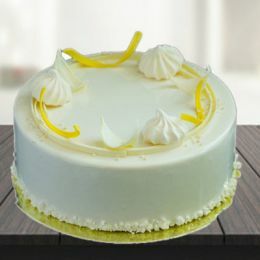 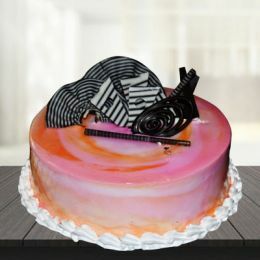 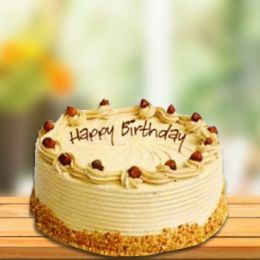 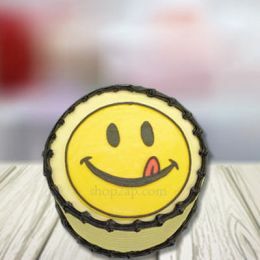 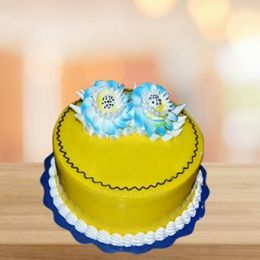 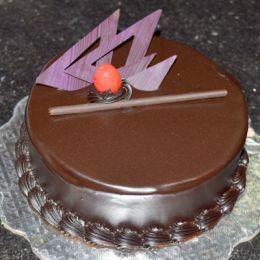 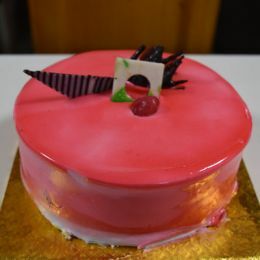 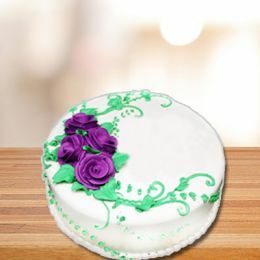 All Cakes will be delivered right to recipient doors with Same day Deliver and Midnight Home Delivery Service though shop2Rajahmundry.com.